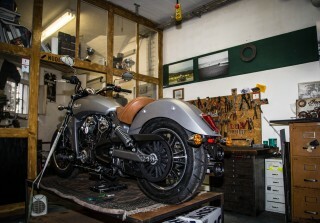 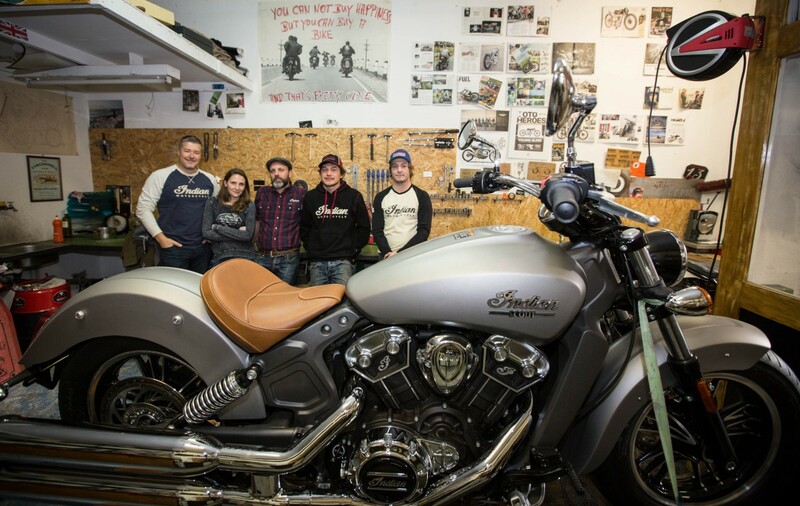 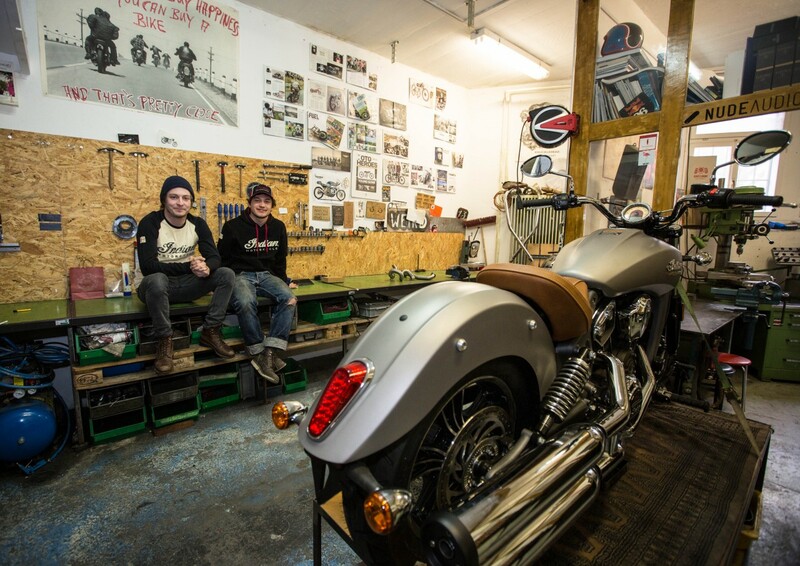 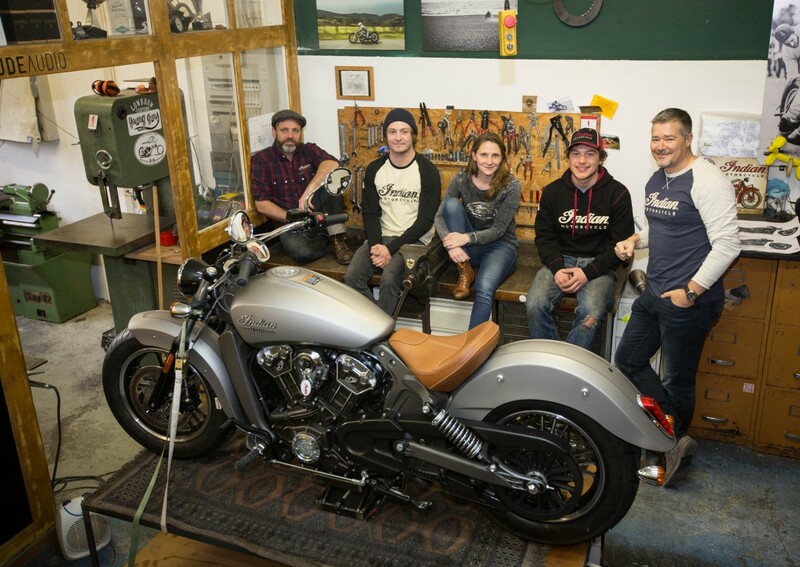 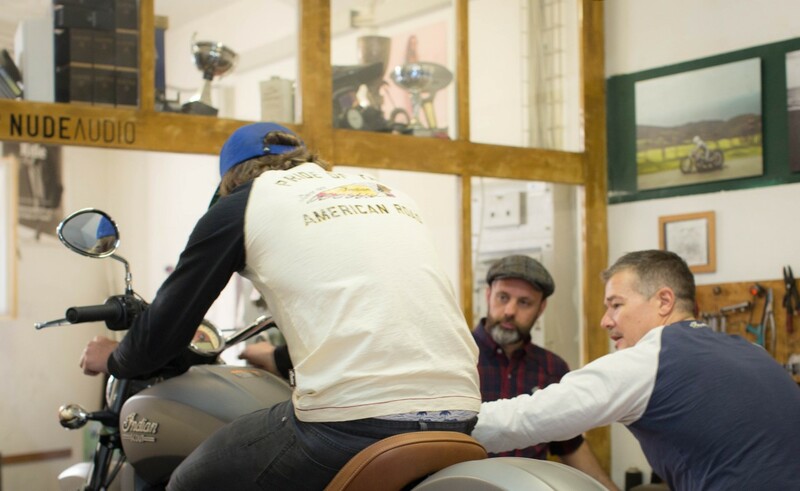 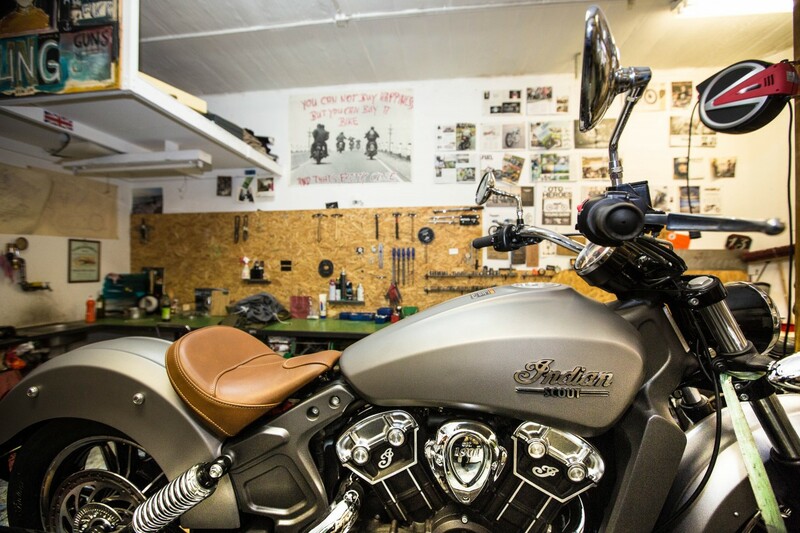 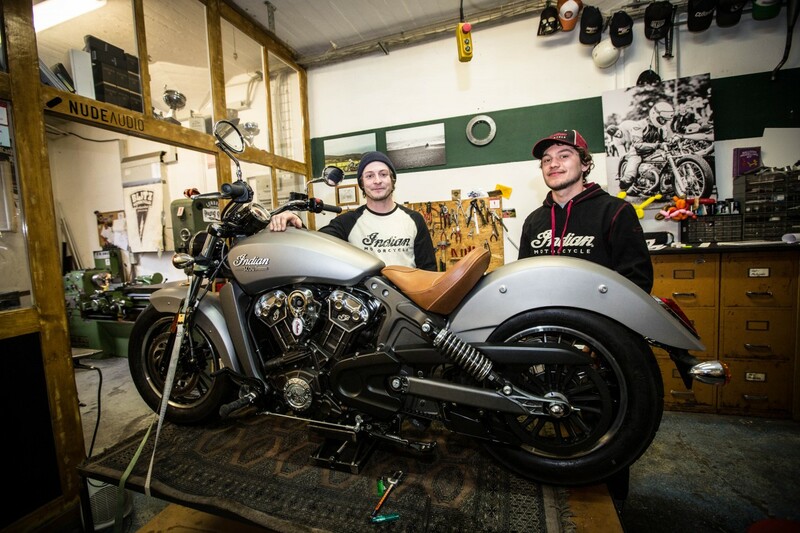 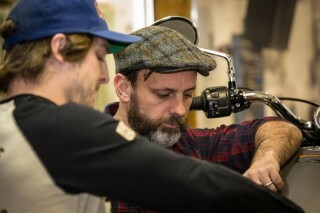 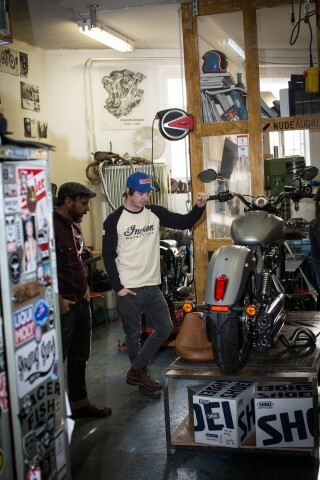 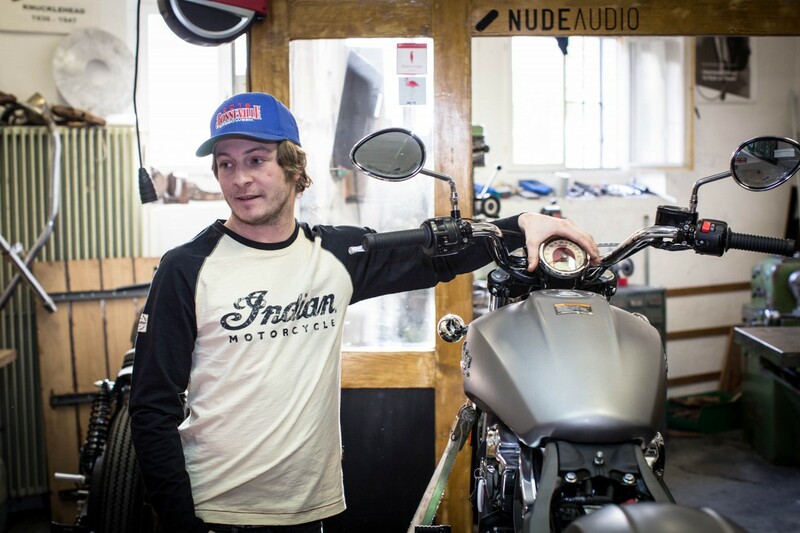 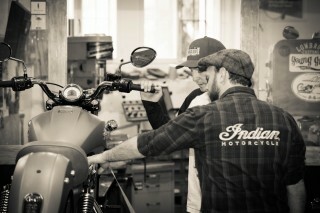 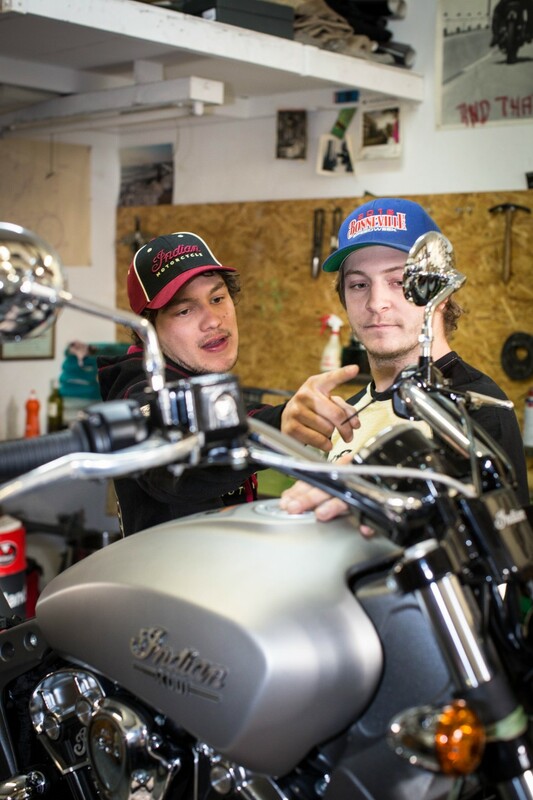 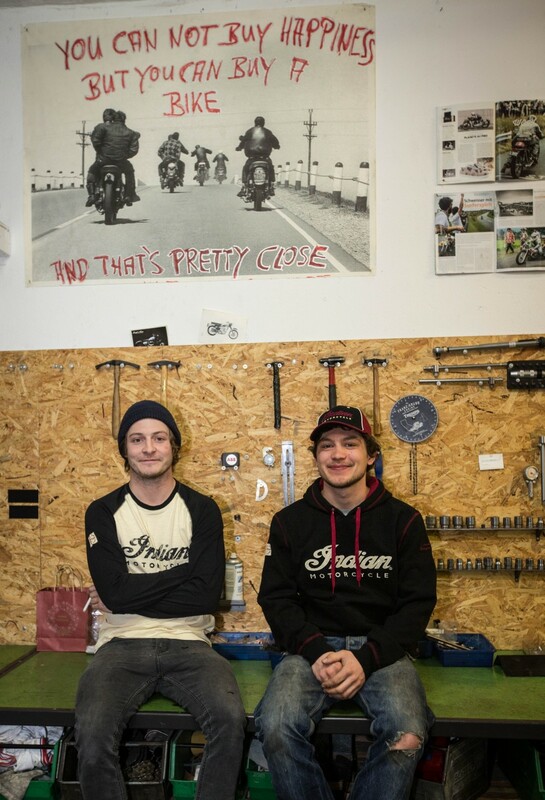 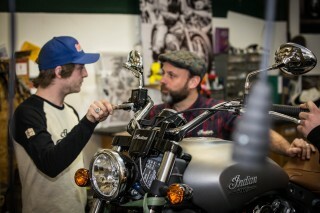 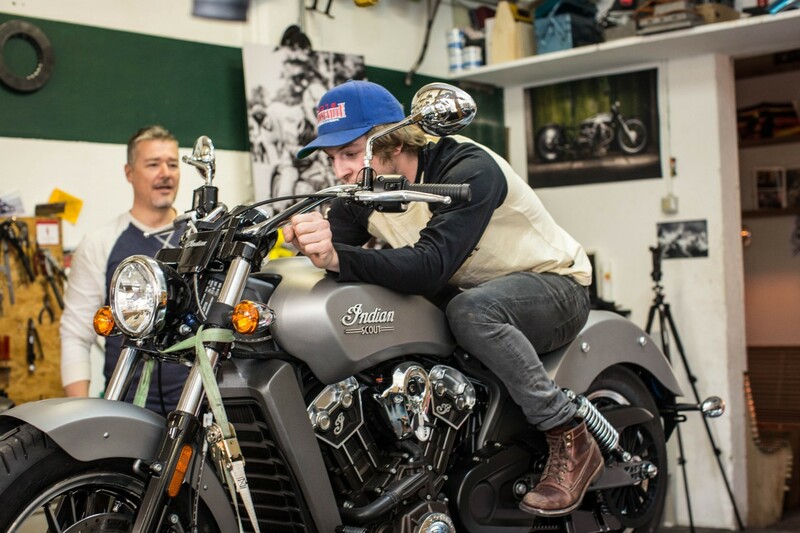 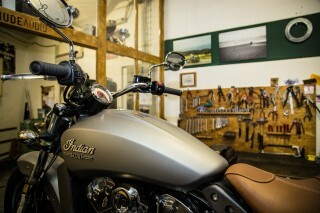 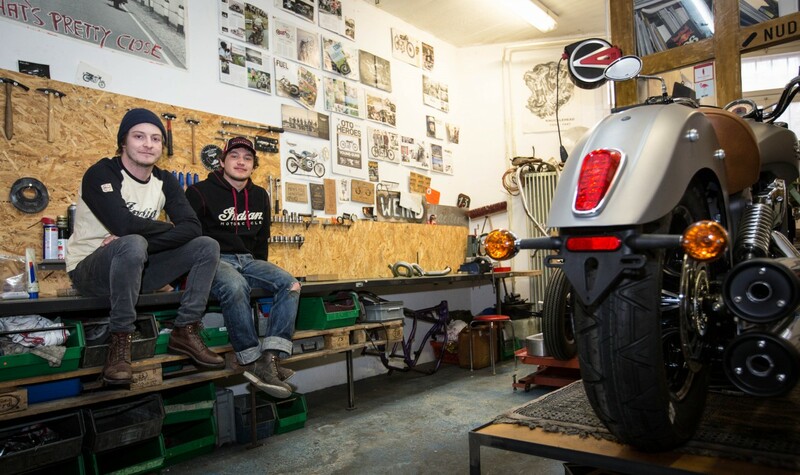 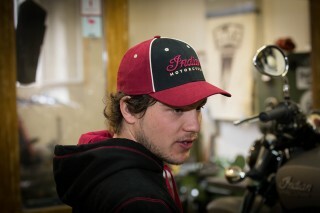 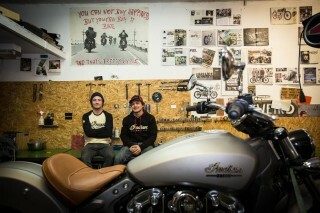 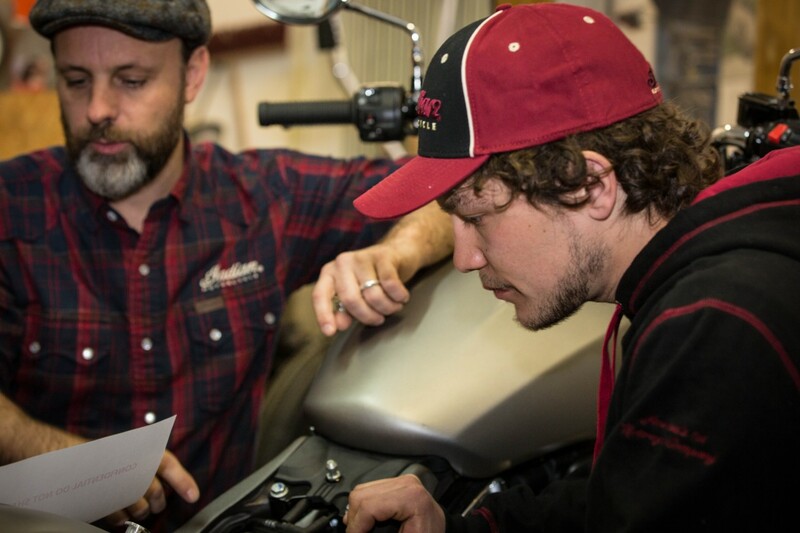 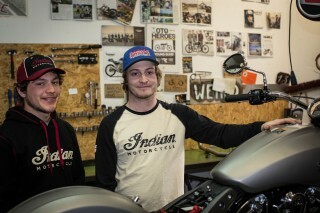 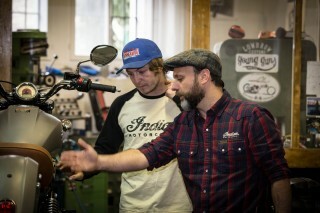 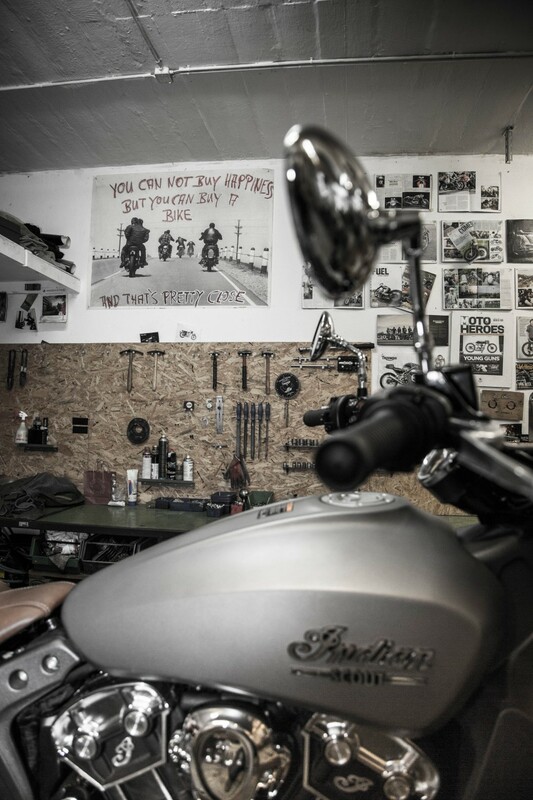 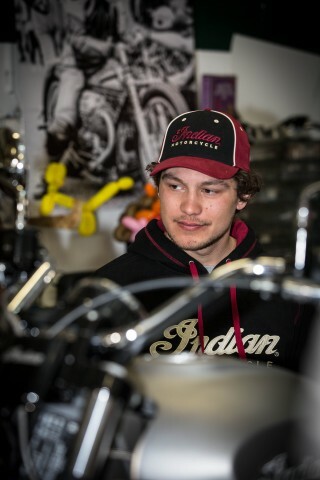 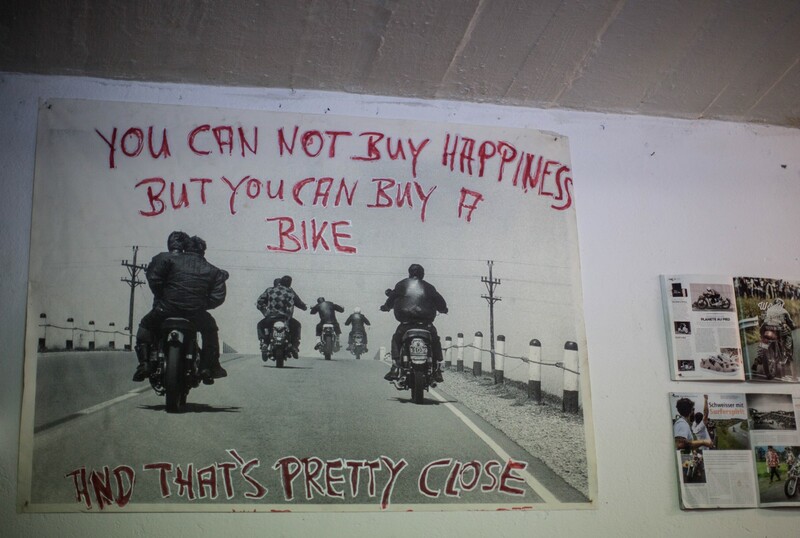 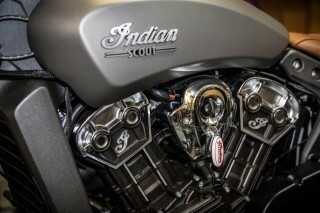 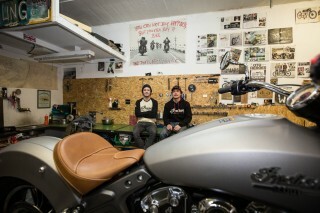 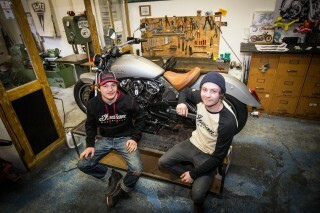 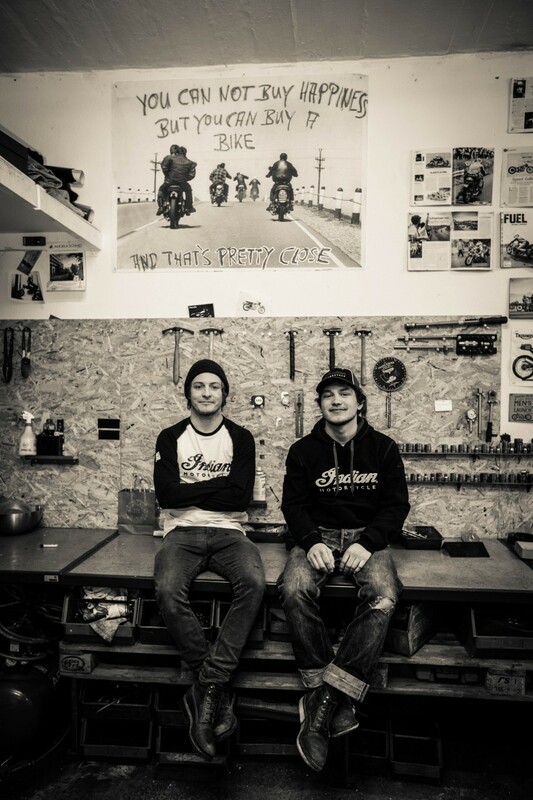 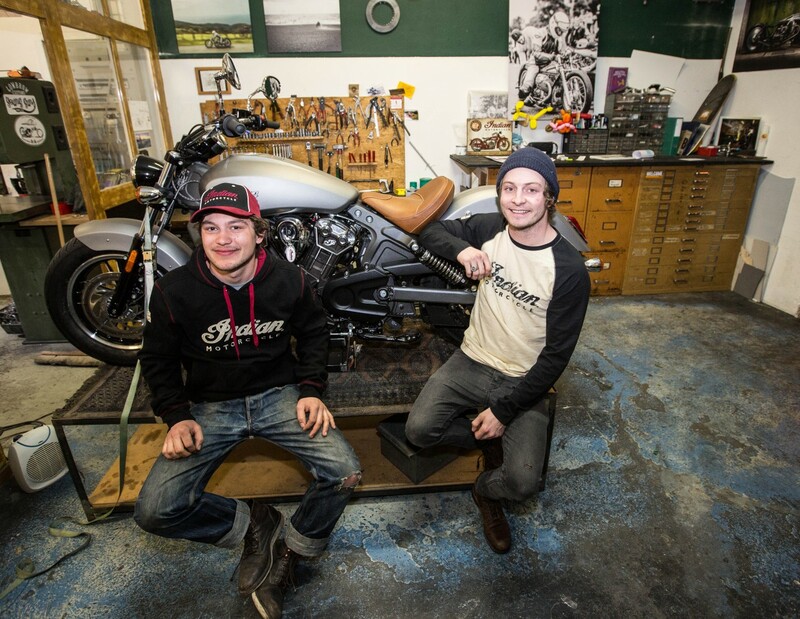 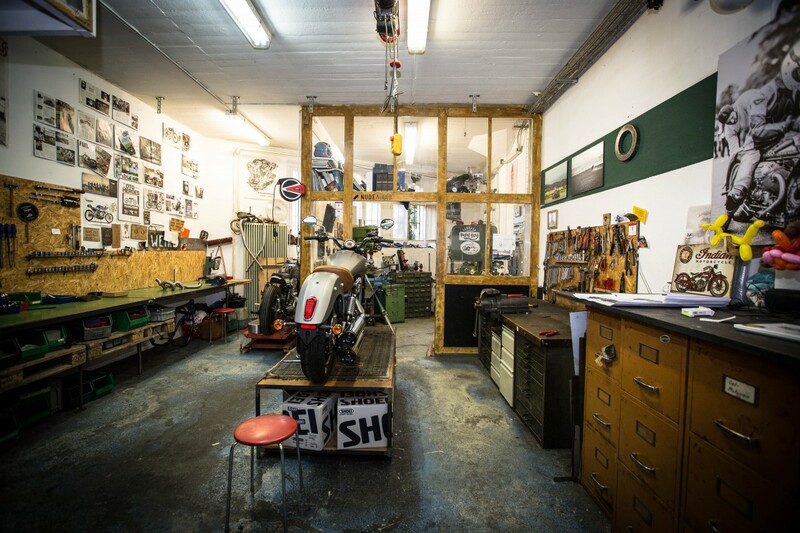 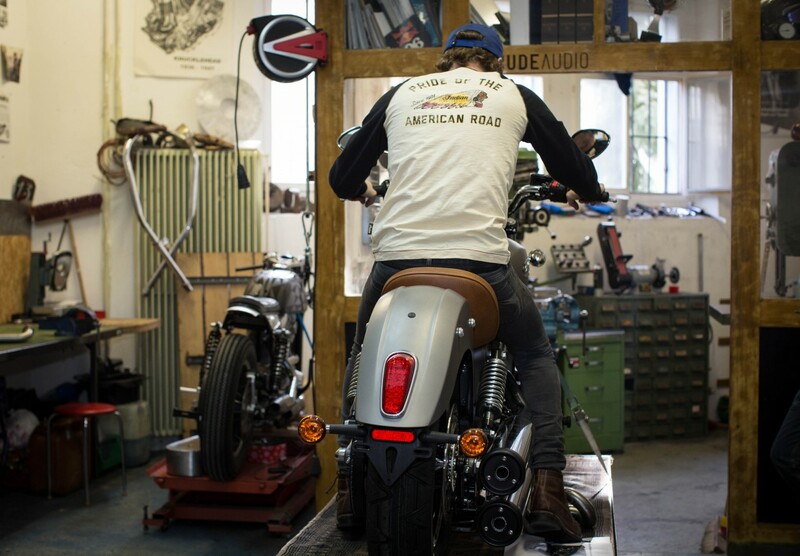 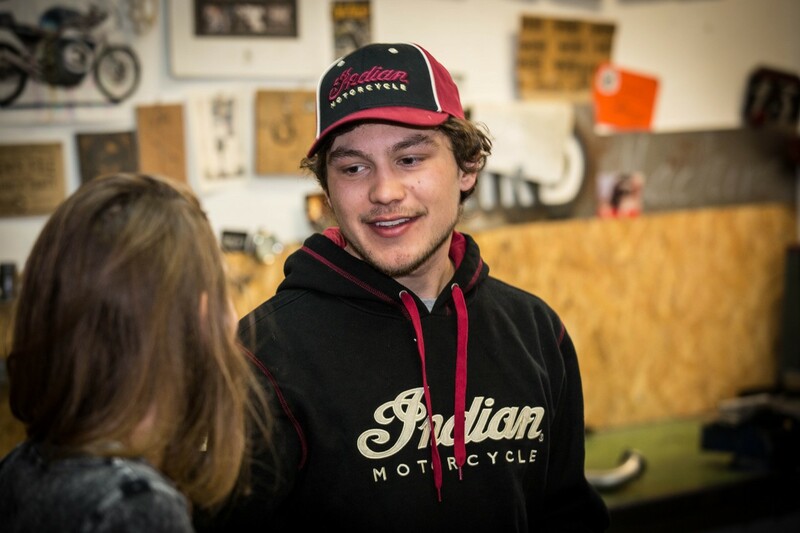 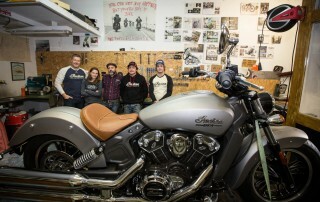 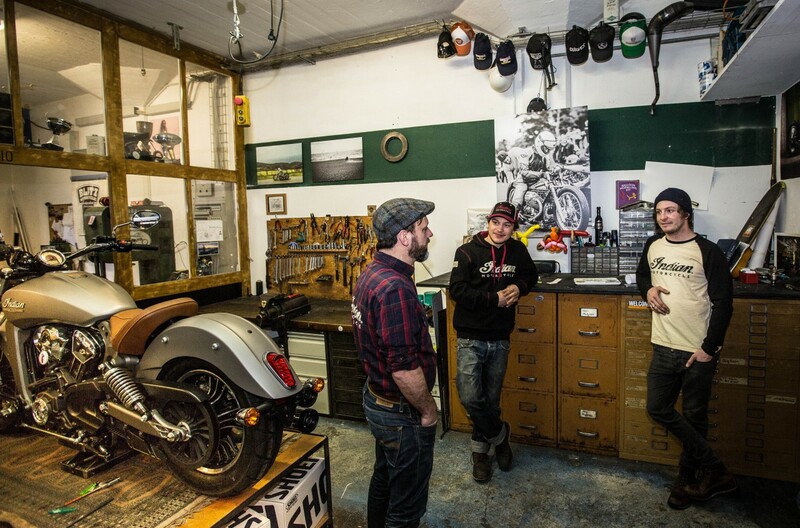 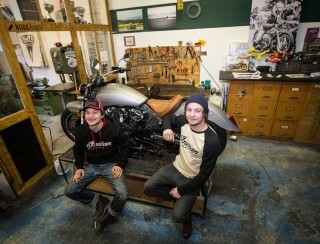 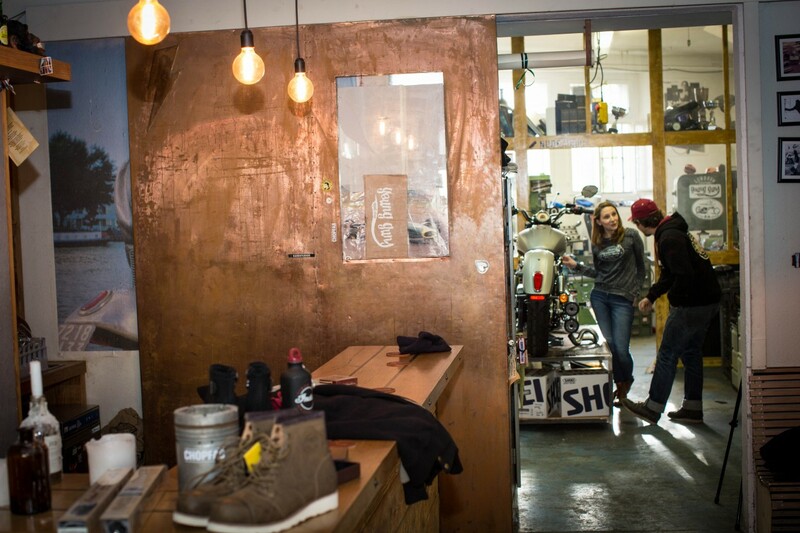 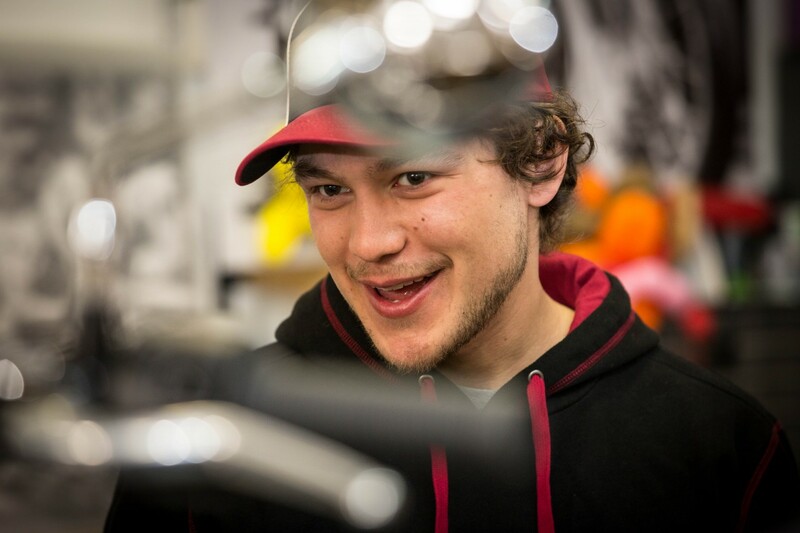 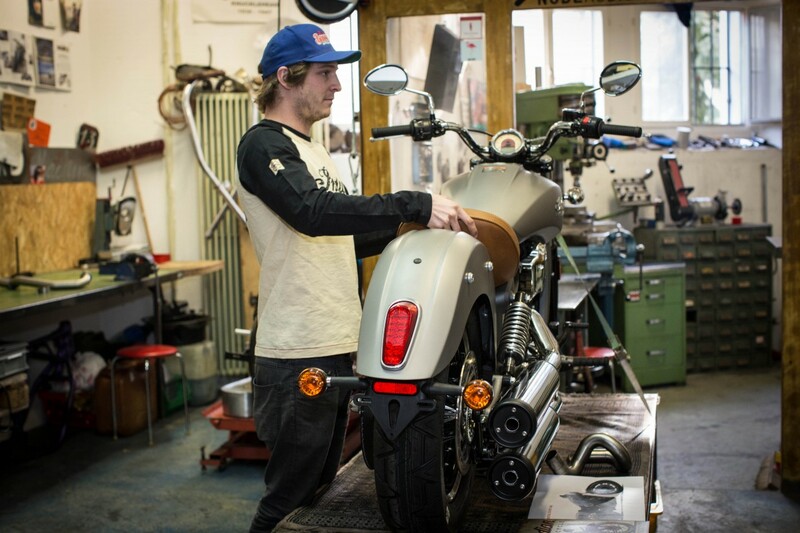 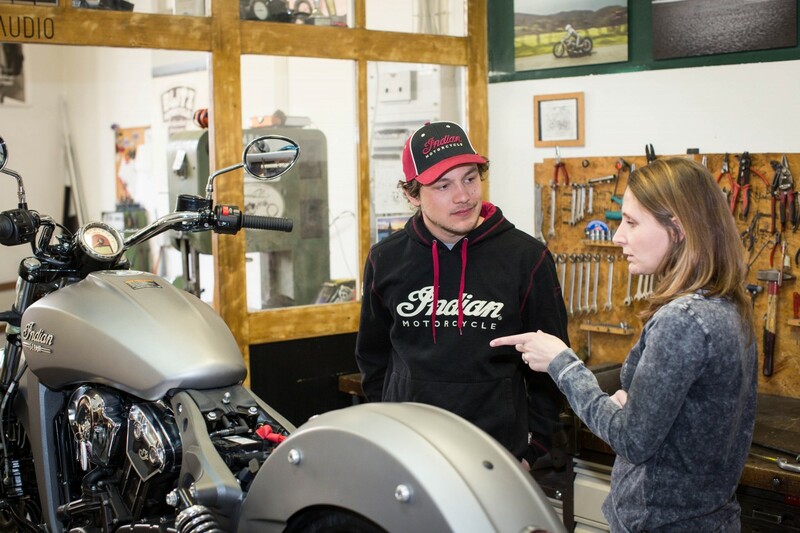 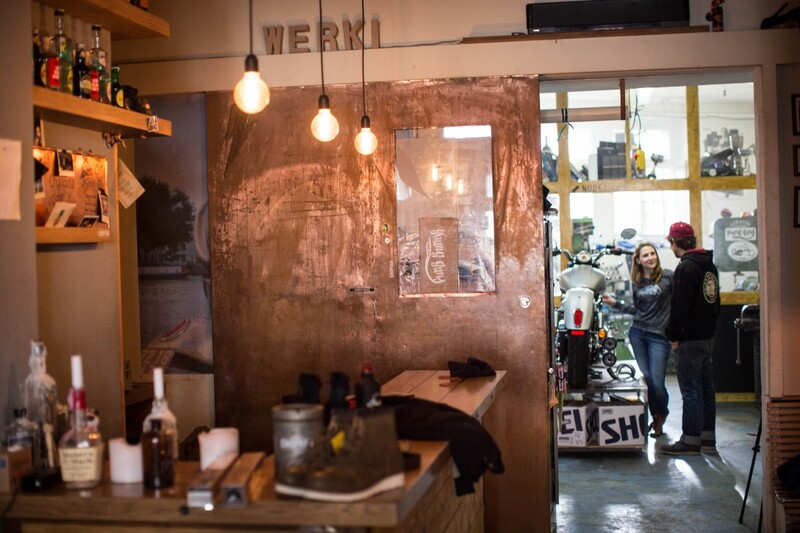 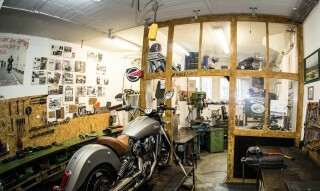 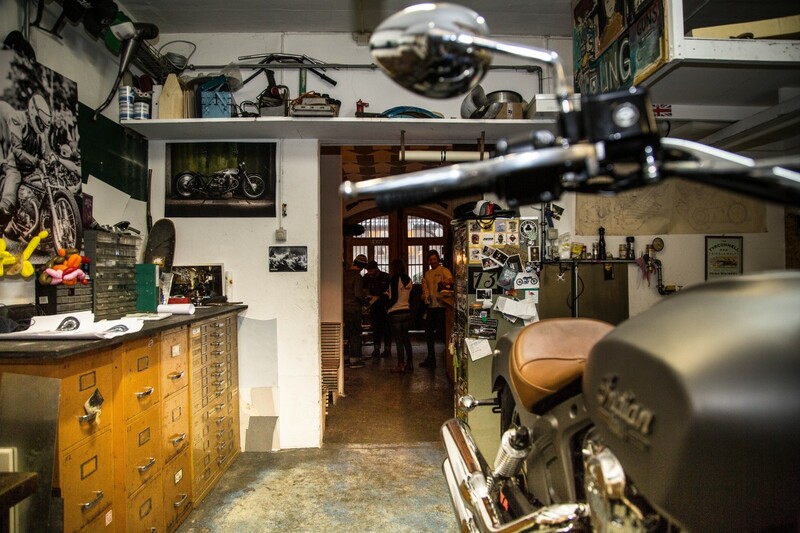 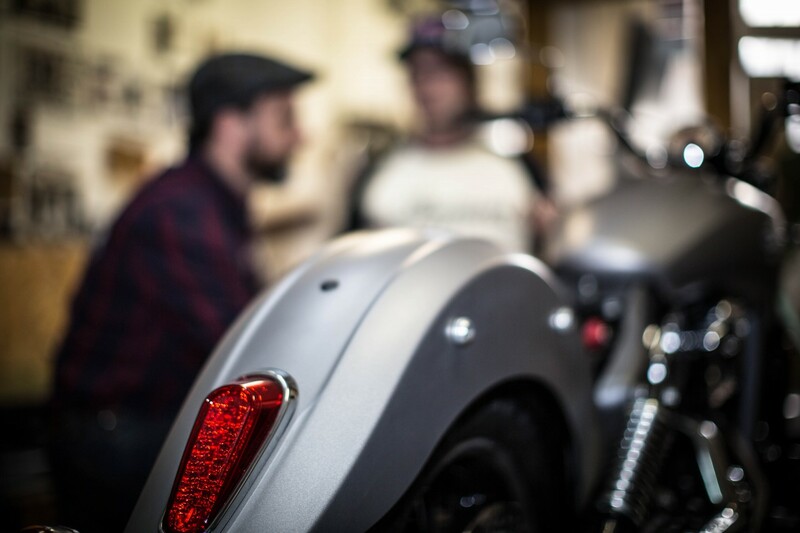 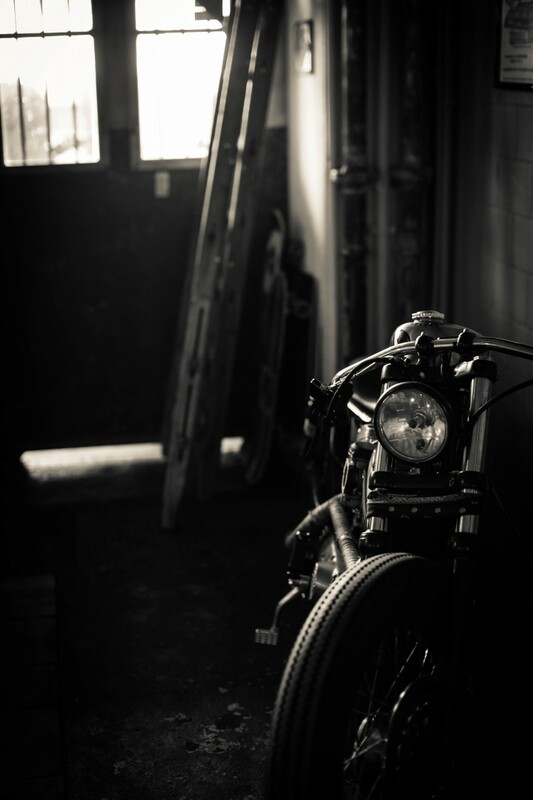 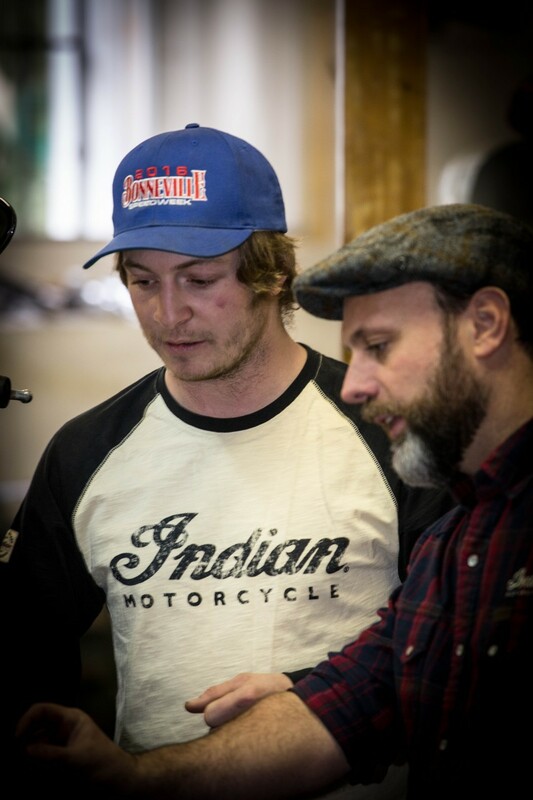 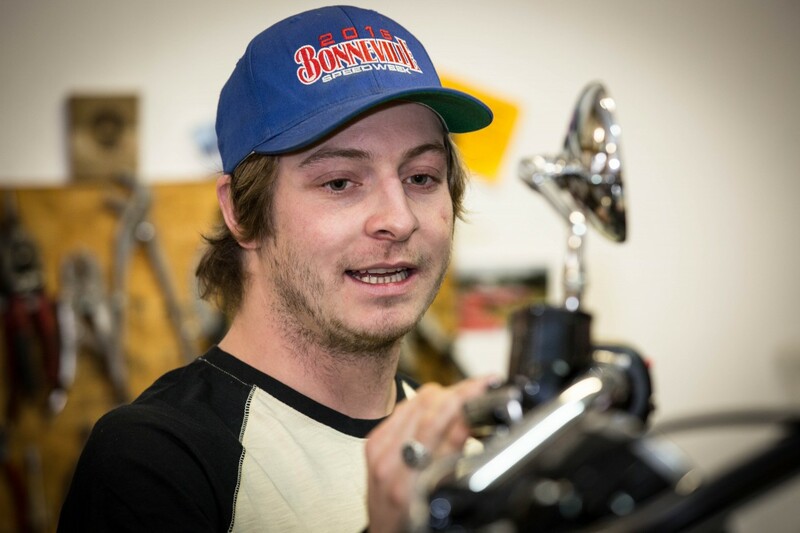 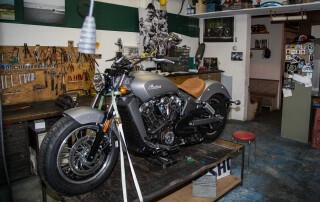 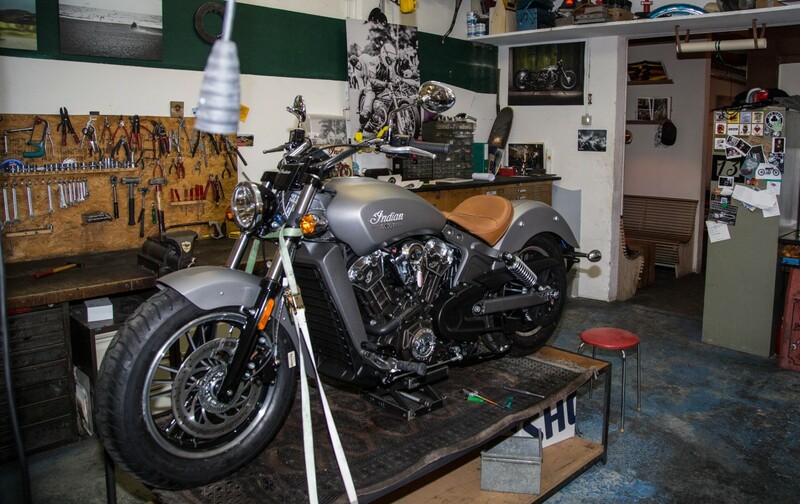 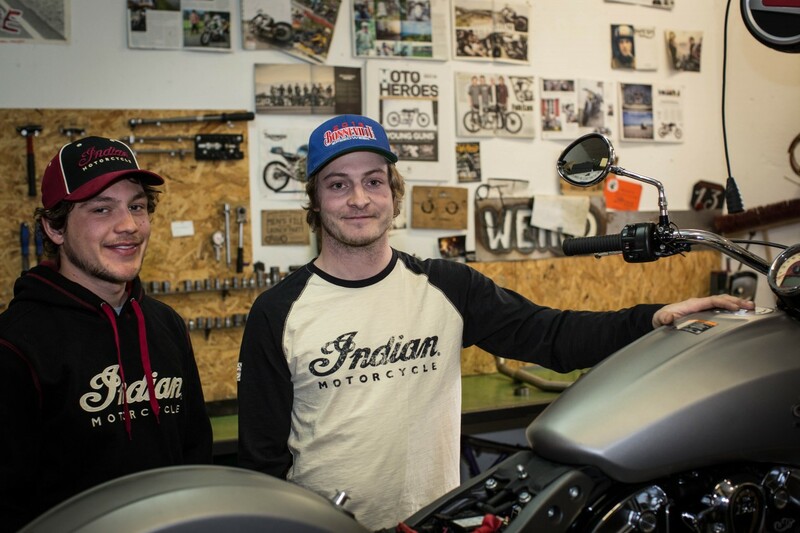 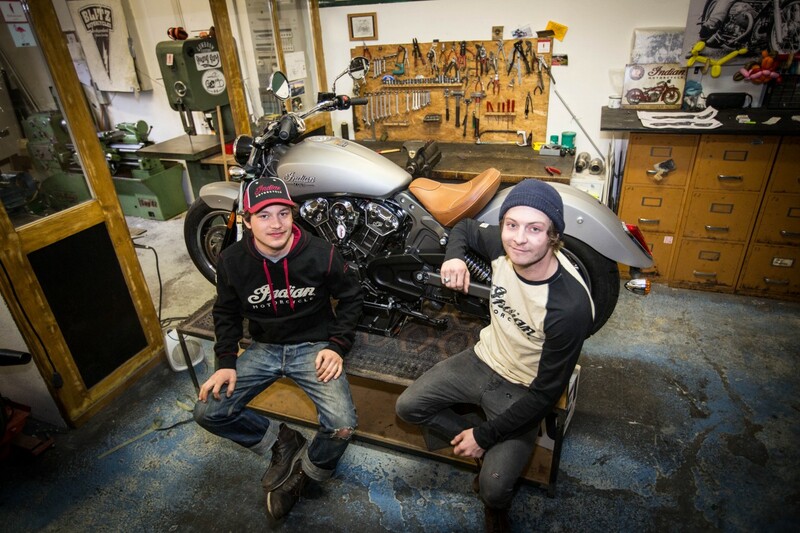 Rapperswil, Switzerland: Meet the guys from the Young Guns Speed Shop, a pair of bike customisers who have just taken delivery of a sleek, silver Indian Scout. Together, 27-year-old Nik Heer and 22-year-old Fabian Witzig will transform this Scout to race at some of the Essenza sprints and in the Punks Peak race at Wheels & Waves this summer. 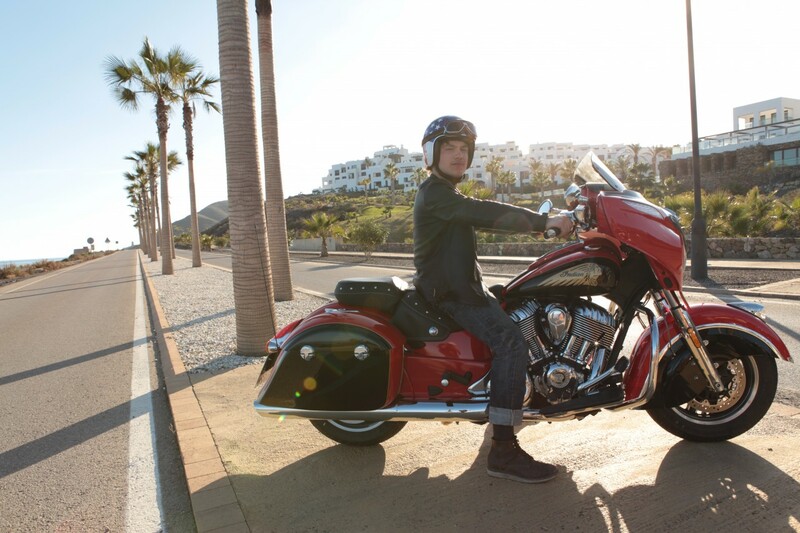 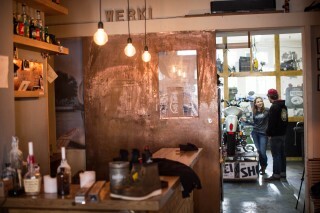 From their workshop in the small village of Rapperswil in Switzerland (just south east of Zürich), the pair have previously turned out creations like the Ducati Pandora and Ferdinand the Sparrow, a streamlined sprinter that was ridden to a world speed record on the Bonneville Salt Flats last year (2016). 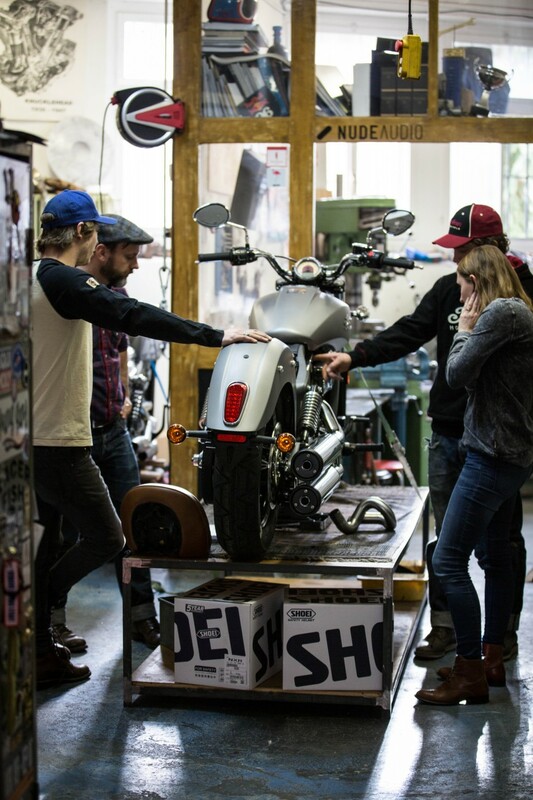 “We have some crazy ideas in mind to transform this into a wild cruiser with power and fire that will show other racers who the boss is. 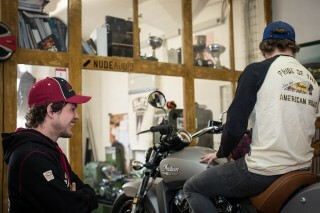 Just wait until you see!” Fabian smirks. 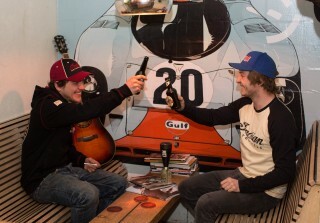 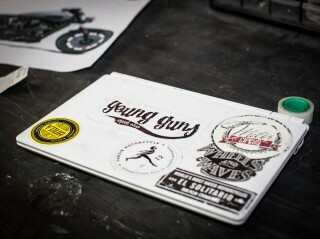 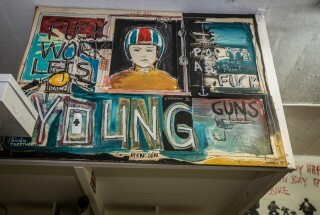 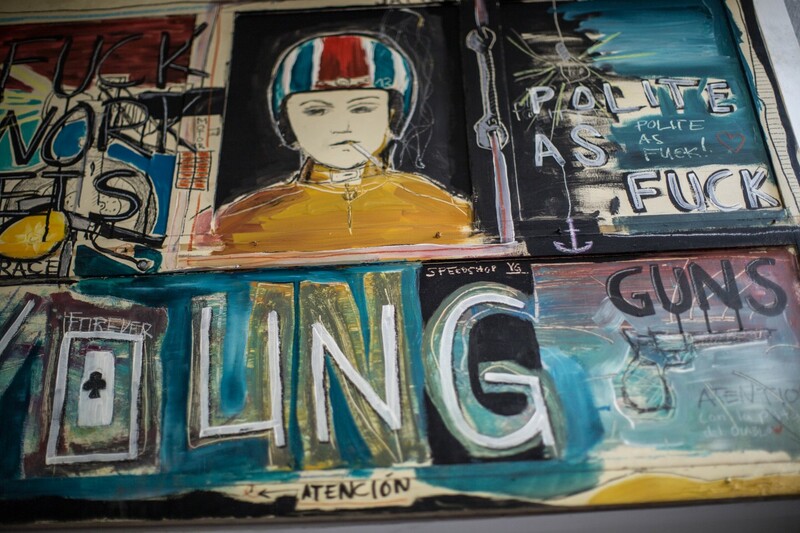 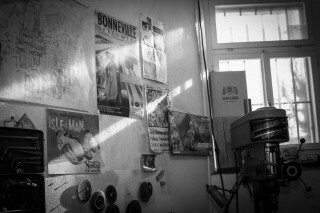 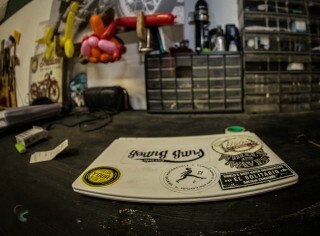 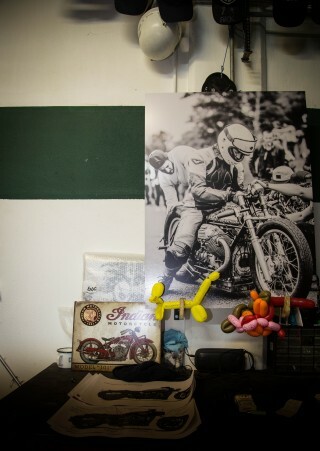 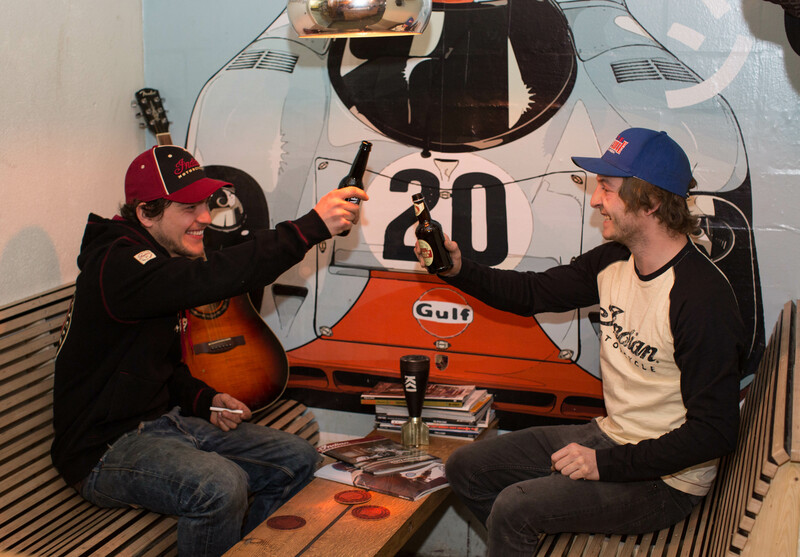 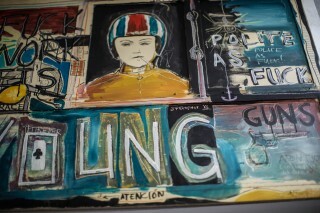 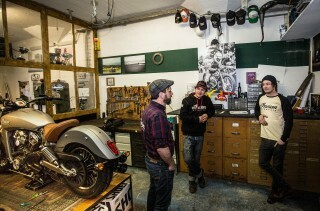 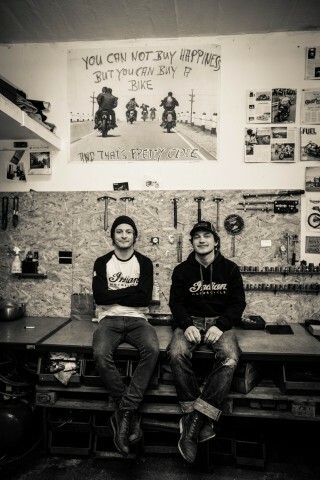 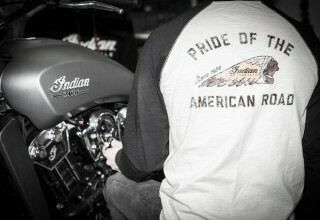 Look out for more from the Young Guns Speed shop over the coming months.